We are glad to receive the work by Federico Monti, who delivers this album named after it’s catalogue number on Audiotalaia. At052 brings with it interesting sound spaces and scenes teared apart from pure tones and sinusoidal waves. I seems that Monti has decided to confront wide sound spaces through the use of mid-to-high frequencies exploring its textural possibilities and grains. Doing so, this Argentinian artist living in Barcelona presents an ambient work full of delicate sound structures that seem to travel across certain emptiness. At052 its an aesthetical exercise on very high frequencies, an attempt to demonstrate that beauty can be found on extreme frequencies without entering the realm of sound bearability. Its impossible not to trace some connectors with the work of Oriol Rosell, even though is necessary to say that this connection might be just because of the use of high frequencies. If Rosell explores compositional aspects related to silence or time, Monti explores a more aesthetically approach to those high frequencies, which seen like that, opens a big gap between the two proposals and tearing apart any possible conceptual connection between the two oeuvres. 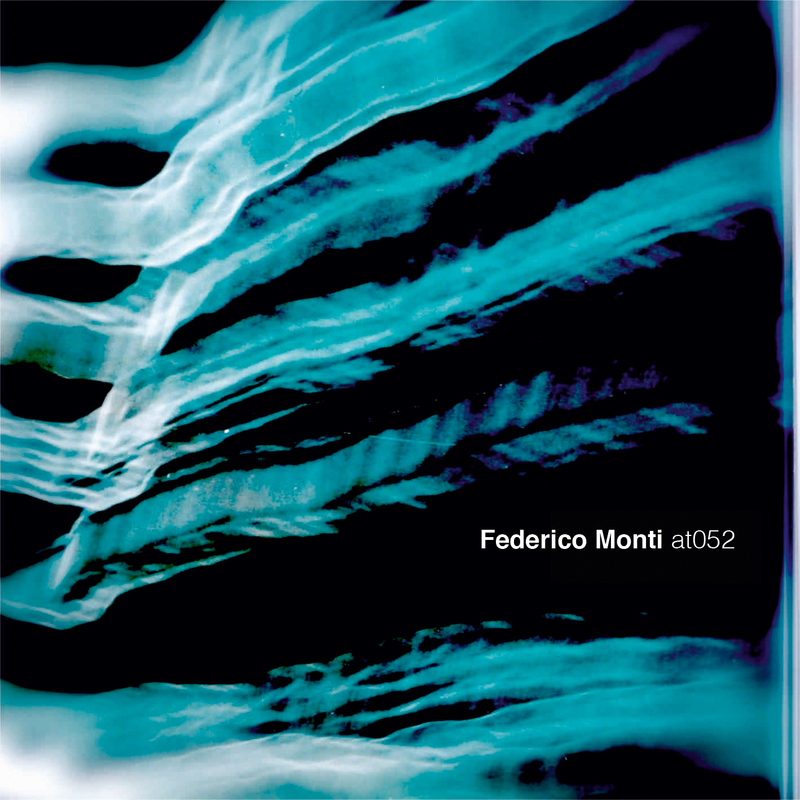 All tracks composed and arranged by Federico Monti. 2012.
at052 by Federico Monti is licensed under a Creative Commons Reconocimiento-NoComercial-CompartirIgual 3.0 Unported License. Permissions beyond the scope of this license may be available at http://www.discosnoise.com/index.htm.